I had never been on a mission trip before this one, but when I noticed St. Michael, Alaska as an option on the FOCUS missions website, I was immediately intrigued since I had been to "The Last Frontier" in 2011 on a backpacking trip. Unfortunately, my time there ended halfway into my expedition when I was hurt and had to be evacuated. So I had two reasons for making this trip — partaking in my call to be a missionary as a Catholic, and also to finish some unfinished business. I was ready for my first post-graduation adventure to be one of servant leadership ... and hopefully one with a few moose-sightings too! I didn't know what to expect going to a remote village with seven other people I hardly knew. I had three goals going into the mission: learn to love like Mary, let the Holy Spirit guide me, and be at peace. Our team goal was to teach the basics of the Gospel to children during morning stories and activities, and adults, during evening Bible studies. Our ministry of simply being a loving and joyful presence in the village was also a huge aspect of our mission. The highs and lows of each day sure did challenge our team, and especially me in my personal goal-seeking. God once again showed how He can work wonders if we let Him. I have always been uncomfortable with children. Yet, the entire trip basically revolved around them, and I learned to love like Mary from being around them so much. All they wanted was my love. They didn't need a solid conversation, someone who held them or fed them just right, or anything in particular. They just desperately wanted the love they rightly deserve. I never would have thought I would hold a 4-year-old boy during the duration of a Mass and find joy in it. Coincidentally, the Gospel reading that day said, “Let the children come to me,” too. God is funny like that. Another example would be the experience with a woman in the village, who I will call “Dianne.” Half of our group went around the village inviting people to our adult Bible study one evening, and Dianne was one individual who we met. She decided to go, and the other half of the group ran the study as we stayed out in the village. Upon our return, we found out from our teammates that Dianne was seriously contemplating suicide until our group knocked on her door. She had been spiritually and emotionally at battle, and she felt like there was no other option. The Lord showed her differently, though, and she left Bible study that night feeling more courageous and at peace. 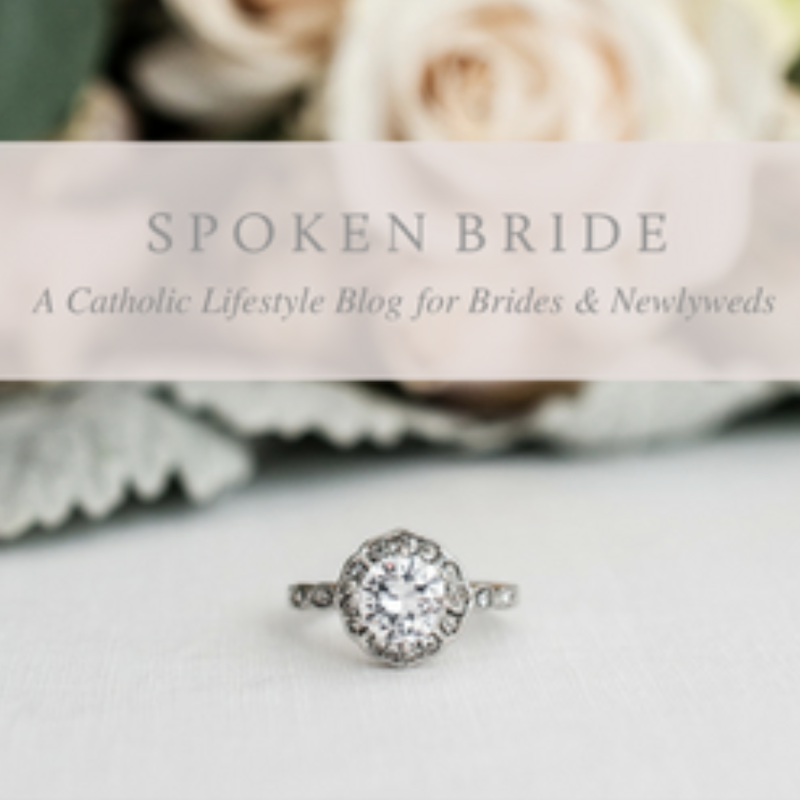 The next day, she came to Mass and talked to the priest about becoming a Catholic. I don't know if she will go through with it, but I do know that all it took was a simple knock on the door and invitation to Christ to possibly save Dianne's life. My team and I take absolutely no credit, and we know we are vessels that the Lord was working through. We were just so blessed to see such an amazing showing of God's love and mercy. The most rewarding aspect of the mission trip was the fellowship. My team formed a bond with the people of St. Michael village that is based in Christ's love — the truest, sturdiest foundation we can ever share. I can picture the children, teachers, priests, and other villagers so vividly in my mind and miss them dearly. I know that my memories and prayers will keep us close at heart. 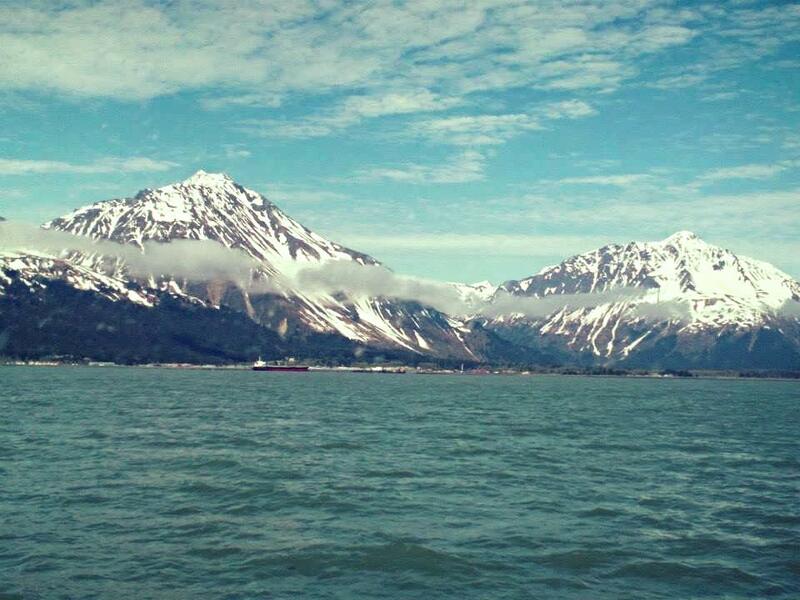 Maybe a third trip to Alaska is in my future and we'll meet again! After my experience in St. Michael, I hope to partake in more mission trips in the future. I would love to become a religion/theology teacher or a retreat coordinator for high school students. This mission reminded me of my gifts and charisms, which I believe are pointed toward such future vocation possibilities. Regardless of what I do with my life, I hope that I can simply use my work to honor God and help other people to learn to do the same! is a recent Mount St. Mary's University graduate with a B.A. in Theology, who is constantly traveling...in her mind. Emily enjoys purposely getting lost in the woods and climbing mountains to reach those Nat Geo views. She works for "the Man," Jesus Christ, and for the other man, of the adult-world, as a Catholic school substitute teacher. Just grab a cup of joe, and she's good to go.